An Aldgate flat rental offers a booming central location situated within the perimeter made by London Wall. The City, Whitechapel and East End, is a contemporary is a neighborhood dominated by modern buildings and tall glass office blocks with a futuristic design. With a vast array of eateries, shops, and pubs, near this Aldgate flat rental offers something for everyone. With pubs, clubs, shops and restaurants within walking distance, this Aldgate flat rental is a premium place to live. People looking for an Aldgate flat rental will find a vast selection of homes in the Aldgate rentals market. With fantastic transportation links nearby, one can easily navigate to and from the city with ease. 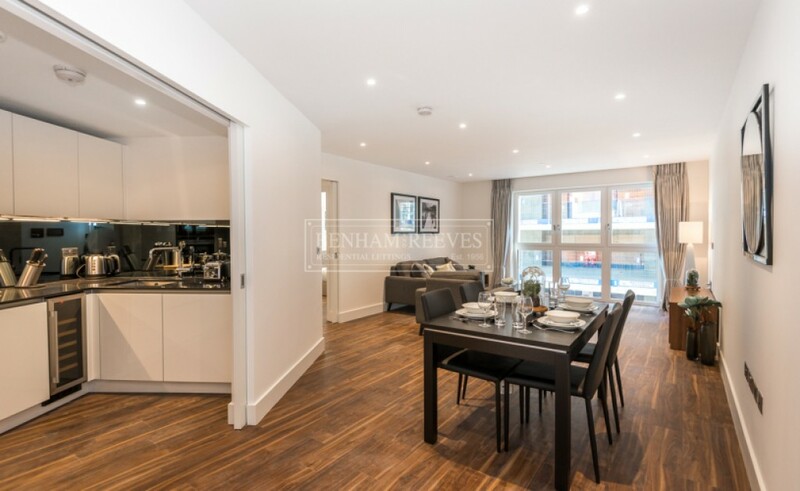 Situated opposite of Aldgate East Tube station, which benefits from direct connections into the City via Hammersmith & City, District and Circle lines. 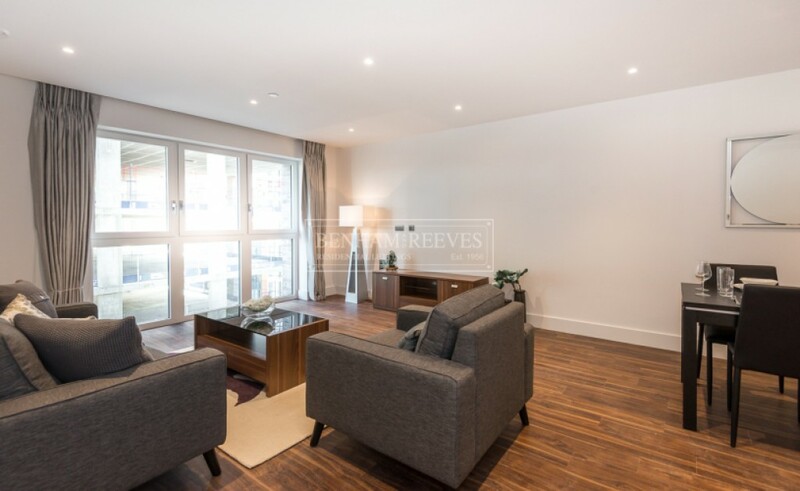 If you’re in the mood for a short walk, you can easily reach Liverpool Street, Spitalfields and Shoreditch within a few minutes of this Aldgate flat rental. Located within London’s latest high-rise development, Aldgate Place is merely seconds away from Liverpool Street and the City. This brand new, fully furnished apartment is a modern and ideal spot to call home. 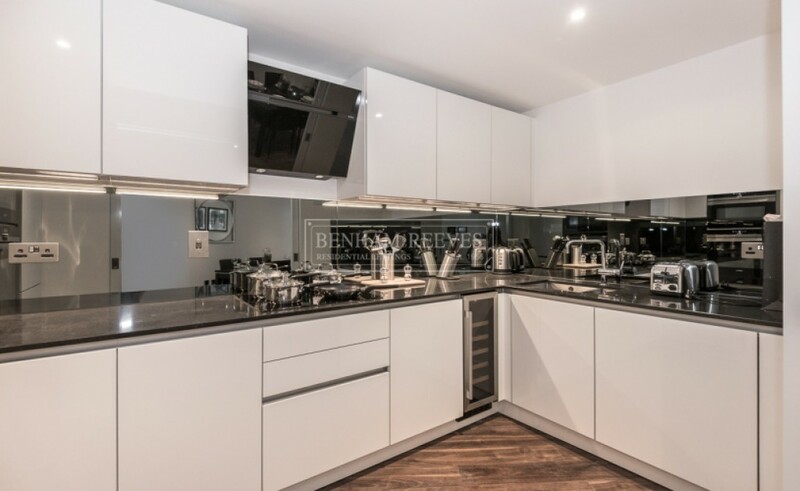 Furnished by interior designers, this flat features the latest technology for air conditioning and lighting, which allows one to control said features via a touch screen. This unit comes fully equipped with the high tech gear of our time. The recreation area and fitted kitchen are affixed in a semi-open layout plan, offering state of the art appliances. Designed to allow the highest amount of natural lighting to filter in, this flat contains floor-to-ceiling windows leaving a bright and airy feel to space. With wood flooring throughout, the apartment maintains a clean and contemporary vibe while still feeling homie. The master bedroom offers a fantastic amount of storage space for your belongings, as well as an en suite bathroom complete with a heated towel rail and glowing mirrored cabinets. 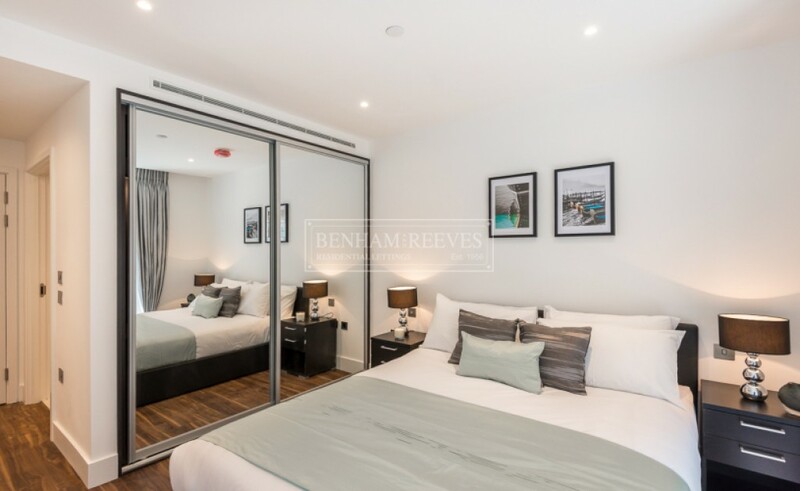 The second bedroom is comprised of an attractive fitted built in mirrored wardrobe, as well as having its own family sized bathroom which houses a power shower, mirrored cabinets, and a bright tiled floor with fashionable gray tiling surfacing the walls. This en vogue residence benefits from many amenities located within the building. A twenty-four-hour concierge is on call to suit your needs, and a full gymnasium suite is available for those who like to keep up on their fitness while not having to travel far from home. 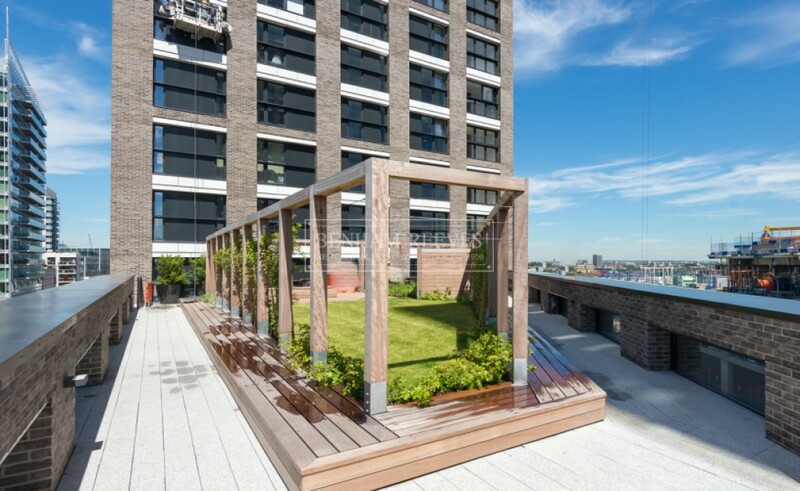 The building also offers access to a beautifully landscaped communal roof garden, which yields a stunning view over the City. The Aldgate flat rental market is particularly popular with young professionals working in the City and Docklands. Alluring parks, restaurants, pubs, and shops all call Aldgate home. Whether you’re up for a night on the town, or more in the mood for a laid-back night of fine cuisine and low key places to sit for a cocktail, this neighborhood and this Aldgate flat rental has it all. With the blooming Braham Street Park nearby, those looking for a tranquil greenery to catch a break from the city swarm to this serene park for a few moments of peace. A flush granite fountain sits along its eastern edge of the park, and along the north side, a long wooden bench has been installed for the locals to relax and get a breath of fresh air. Eateries and pubs in the area range from laid-back restaurants and booming bars giving a wide array of choices to pick from that will tend to the vibe you’re after. Markets dominate the streets with stalls selling everything from fresh produce to vintage jewelry. With no shortage of things to see and do while living in your Aldgate flat rental, you’ll be sure to find what you’re after in this chic area of London.